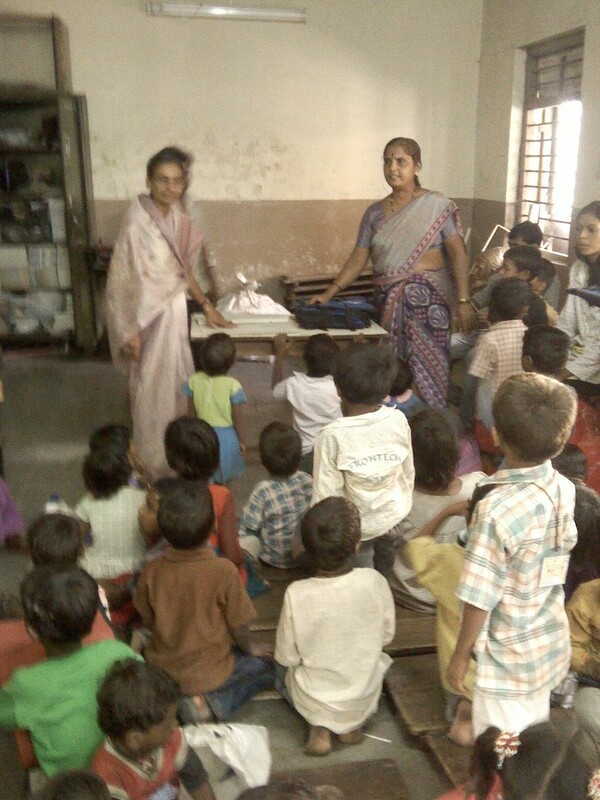 Door Step School has launched a new Project - “Parents Participation in Children’s Education” in February 2013. 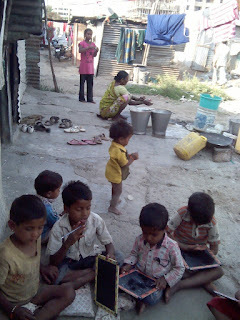 While Enrolment drives by NGOs and citizens can help Urban deprived children (at construction sites and other dwellings) reach school, their continued attendance, given the constraints of access and migration can only be possible if the parents are educated and assisted in performing their expected roles towards their child’s education. The project shall address the need to educate parents on their role in children’s enrolment, regular attendance and providing support for their children to continue education. The Project aims at reaching 900 children from 2500 families in the 2 Pune city areas of Mohammedwadi and Kondhwa, sensitization of parents at construction sites and other communities on the needs of a school going child, thereby improving school enrolment numbers in these areas. 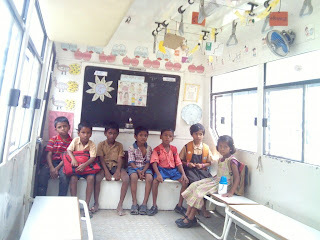 A new School-on-Wheels bus shall help reach remote locations in the area for facilitating literacy at labour camps and transportation of children to nearby schools. This project funding was approved through Door Step School’s empanelment with the National CSR Hub of Tata Institute of Social Sciences (TISS) in December 2012. This project shall be executed with CSR Assistance from Rural Electrification Corporation (REC), Delhi, a NAVARATNA Central Public Sector Enterprise under the Ministry of Power.